One of the leading smash repairers in the Wollongong and Illawarra area. At Coulson Body Repairs, we offer a wide range of options that reflect our ongoing dedication to high-quality smash repairs in Wollongong. At Coulson Body Repairs, we offer a wide range of options that reflect our ongoing dedication to high-quality smash repairs in Wollongong. Our car repair services provide professional results every time. Coulson Body Repairs is also the preferred repairer in the Wollongong region for Subaru, Toyota and all leading insurance companies. Coulson Body Repairs is one of the leading smash repairers in the Wollongong and Illawarra area, and we have been impressing customers with our high-quality results and outstanding service for more than 40 years. On all our manufacturers parts and fittings. Best Repair shop in the World! Everyone here is professional and the service is great. I have been going here for all my repairs in the last years. I have been a customer of Coulson's for some time now. 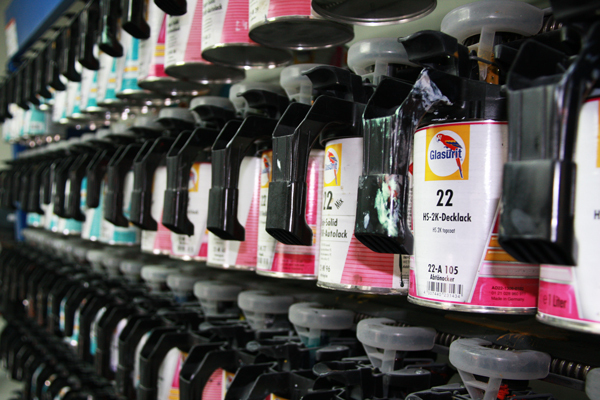 Service has always been great and their workmanship is of the highest quality! Very reliable service. With attention to detail and direct communication about the car problems. The staff is always friendly and welcoming, which is another big plus. These Coulson guys are amazing. My car is finally repaired. Quickest service and approach - the work is done correctly and with regards to my needs. I'm beyond happy with the work done on my vehicle. Very cost effective and my vehicle is as good as new now. 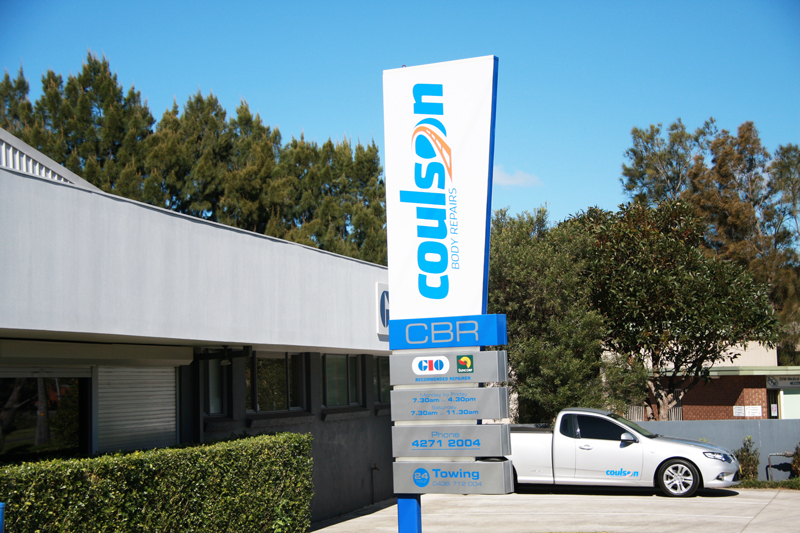 When you’re looking for smash repairers in Wollongong, you’re in safe hands at Coulson Body Repairs. Copyright © Coulson Body Repairs. All rights reserved.